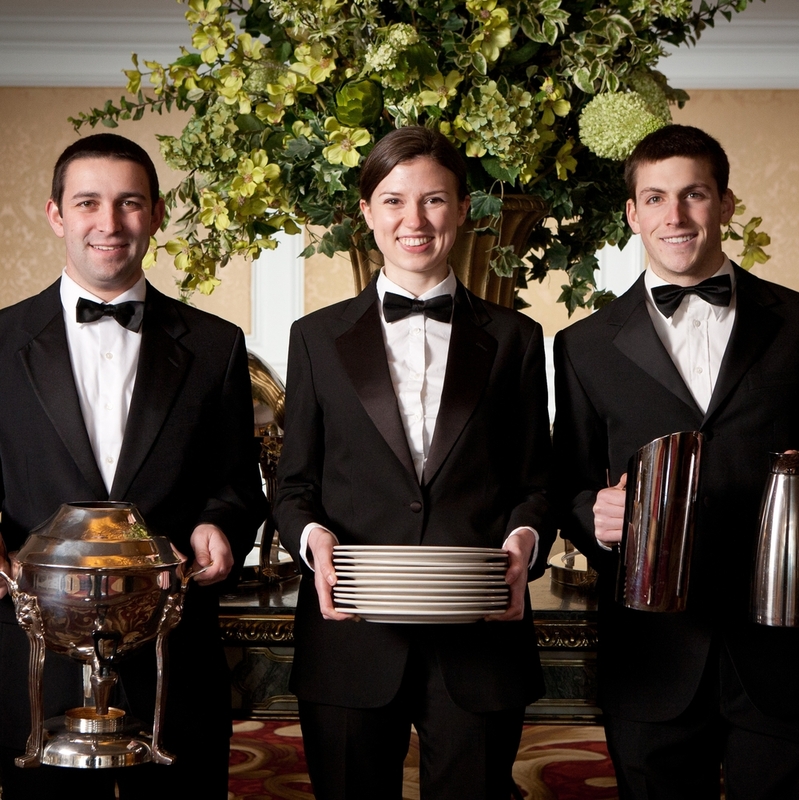 We provide bartenders, waiters, captains, coat check staff and unparalleled service for exclusive catered events. Off-premise catering staff that will blend seamlessly with your team. Polished staff with lots of experience serving country club clientele. Elite waiters and bartenders for private residence functions. Professional attention focussed on your event and your guests. Front-of-the-house staff trained to reflect your hotel's personality. 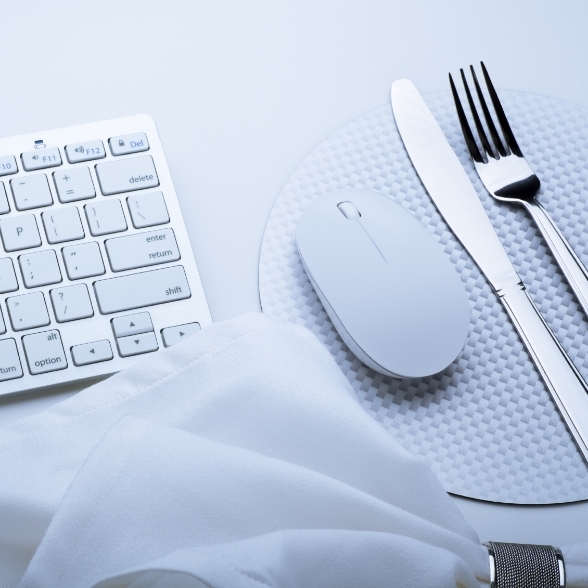 Our clients can place orders online, and choose staff from a private talent pool. Catering staff for faculty events, commencement, and alumni parties. Specialized service for corporate parties and luxury suite events.